Imagine you're not visiting Reno. Imagine you're waking up to go to work at your company, but your company is now located here in Reno. How would your business life be different? Let's start with the assumption you work at a Sugar and Confectionery Products company with $5 Million in annual sales. This will allow us to use Biz.Stats.com, a web site that analyzes public filing of firms to benchmark average costs for businesses of a given size in a given industry. You left home at the same time as always, but you're at your desk earlier than usual. How did that happen? According to the US Census Bureau, Californians mean travel time to work is 28 minutes. In Nevada, it's only 22 minutes! Your day hasn't even started and you've already saved 12 minutes in your daily commute. Why have Californians been fleeing their state over the past two decades, 200,000 per year, as compared to the 1980s when 100,000 Americans a year were moving into the state? The reasons are varied, but according to Joel Kotkin, one of the nation's top demographers, "the state is run for the very rich, the very poor, and the public employees." Once the tax structure is taken into consideration and the fact that California has the 48th worst business tax climate according to the Tax Foundation, it's no wonder that middle class young families, ages 5 to 14 and 34 to 45, are the top demographic leaving the state. When it comes to taxes in the Golden State, millionaires pay a top rate of 10.3% (third highest in the country) and middle class workers, those making greater than $48,000 a year, pay a top rate of 9.3%. That is a higher tax rate than what millionaires pay in 47 of 50 states. Those Californians who are rich enough to live in Napa or West LA are still there. Poor Californians, 40% of whom pay no income tax, are sticking around too. Bearing more than their fair share of the burden, young middle class Californians are now en route to other parts of the nation less restricted by bureaucratic red tape and less encumbered by high state income tax. In the following series of blogs, we'll make the case for why middle class workers, and the companies who employ them, should choose to put down roots in Nevada. With industrial space vacancy on the rise (see Market Activity- Where are all the big industrial property deals?) rents are still showing weakness with only slight signs of heading upwards and it continues to be the tale of two markets. Class A rents are stable and set to increase when a few more large industrial real estate transactions occur. Whereas Class B & C product still languishes with years of supply. Owners of older product have been on their knees praying for 3 years now. The reduced size of the average transaction (20,459sf compared to 41,205sf from the prior three quarters) helped the cause of Class B & C this quarter. Class A buildings typically do not divide into small increments. 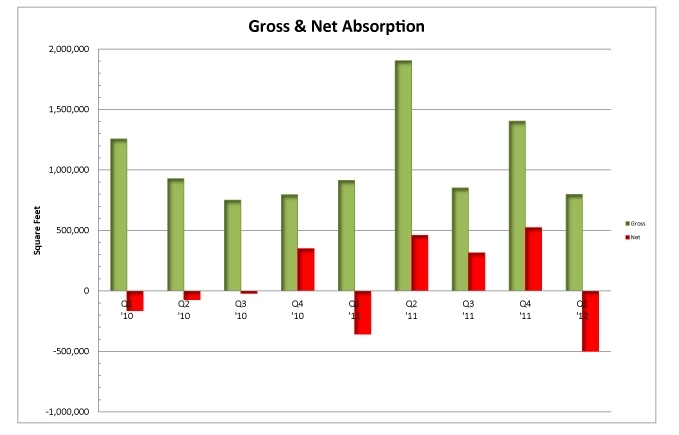 So, when transaction volume does well and the average deal size is low, like this quarter, Class B & C product sees greater activity. Of the 20 largest industrial property transactions of this quarter, ranging from 13,800sf to 77,000sf, 15 of them (or 75%) signed within Class B & C buildings. With that in mind, there is plenty of competition amongst owners of older buildings, keeping rents low and many prayers unanswered. Contact NAI Alliance at 775.336.4600 for all of your commercial lease needs. "I would highly recommend J. Michael Hoeck because of my recent experience researching and securing commercial real estate. Right from the beginning he was eager and sensitive to my needs and requirements. He always presented himself as a professional and was extremely organized in his presentations. Mike has worked in the Reno area for many years and that was a benefit because of who he knew in the area to get things done." “Advertising was excellent with signs, flyers, internet, and mailers. Your team got the property out to a large geographical area and it worked. Also communication was excellent with conference calls every other week and updates in between. Industrial properties, as with much commercial real estate, have been riding a roller coaster and the first quarter for 2012 proved to be a dip. We saw more industrial space vacate than absorb as an unexpected number of large tenants either left the Reno/Sparks area or downsized their operations. 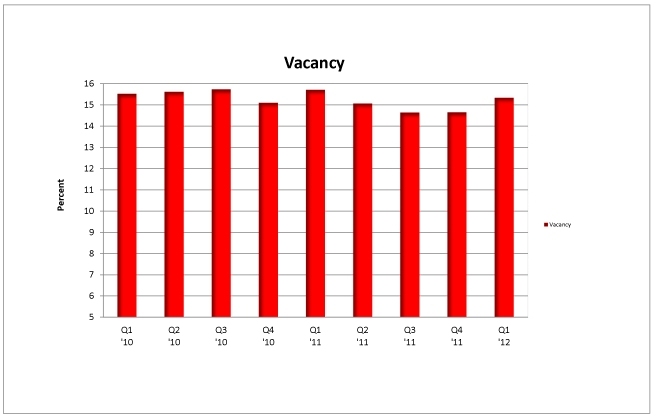 Vacancy for the quarter increased from 14.6% to 15.3%. 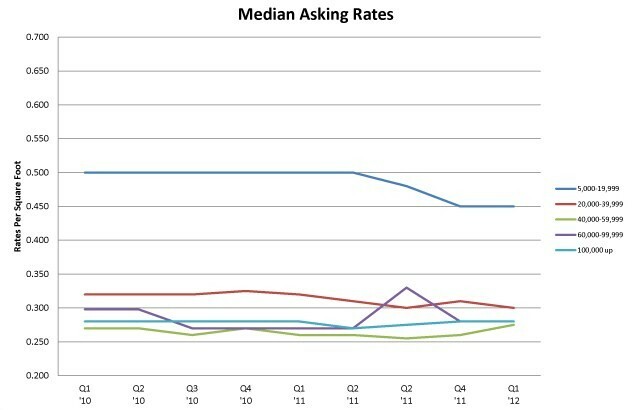 Due to the last three quarters of 2011 having shown strong activity in the industrial real estate market, this led to the general expectation for the same in 2012. We anticipated new activity to outpace closures thus increasing net absorption and possibly leading to upward pressure on Class A rents. Given increasing talk of national economic recovery, the first quarter proved to be a step back for industrial properties, but gauging from current activity, we are still confident our end of year numbers will match our predictions. Recently the Journal of Commerce published Driving DCs Inland, referring to the movement of automated warehouses inland and away from high warehousing rent of major population centers. According to Forest Research, “U.S. e-commerce should expand 10% annually to $279 billion by 2015;” meaning that more of these automated centers are going to be needed in the near future. Companies are looking for warehouses in states such as Nevada, because of their cheaper labor rates and ease to access large population areas within two days. Northern Nevada has a business climate featuring business friendly tax structures, abundant labor, affordable housing, and a great quality of life. Twenty-five of the top 100 3PL companies operate in Northern Nevada. The large e-commerce companies “employ five to ten times more employees then traditional DC” and many times in these areas people who work for the distribution companies have prior experience. Overall, e-commerce companies are starting to follow the trend of moving their DCs inland and seeing the potential it could hold for their future. Information provided by The Journal of Commerce Magazine, March Issue. 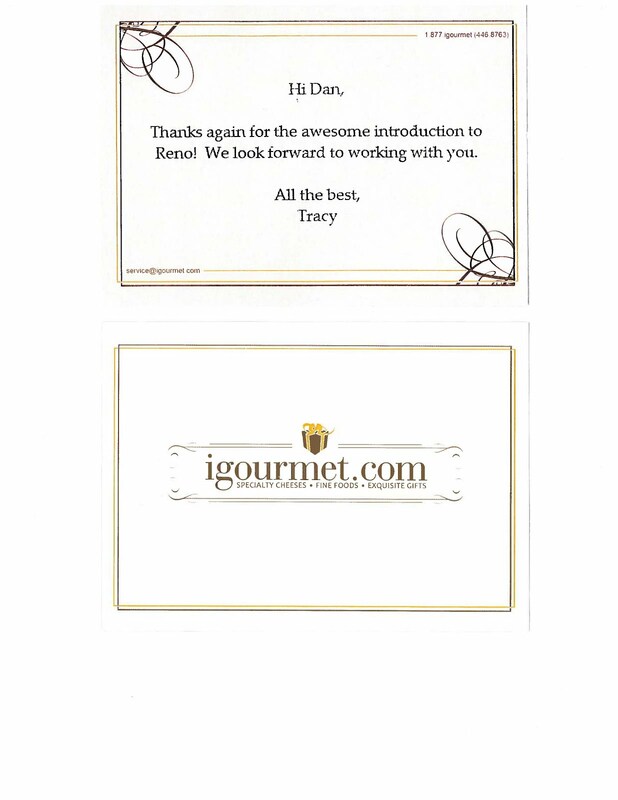 NAI Alliance would like to welcome iGourmet to the Reno area. They offer a wide variety of fine foods from aged cheese all the way to walnut oil. They can even ship gift baskets to Europe for anyone who has friends or family living abroad. 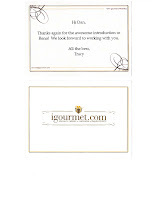 Visit their site at www.igourmet.com and add some fine cuisine to your menu! If you are in need of an industrial property or retail property for lease, please contact NAI Alliance for Information on competitive rates on commercial leases here in Reno/Sparks, NV.